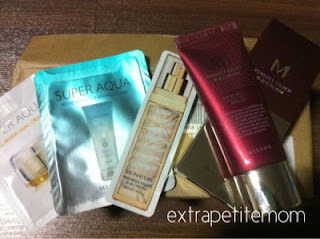 I also bought few Essence items soon after - eyeshadow base, lash and brow gel and eyeshadow brush. I just had to buy to eyeshadow base because Imah loves it. Bought the lash and brow gel to make my eyebrow looks nicer and I wanted to get ELF eyeshadow brush at first but Paloma Serusop didn't have it so I just had to try this one. Its an ok brush I think, can't compare much since I do not own any. 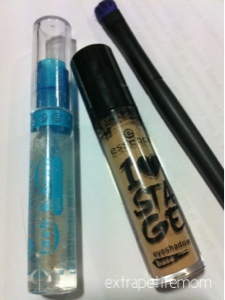 Do you like Essence better than the MUA eyelid primer?